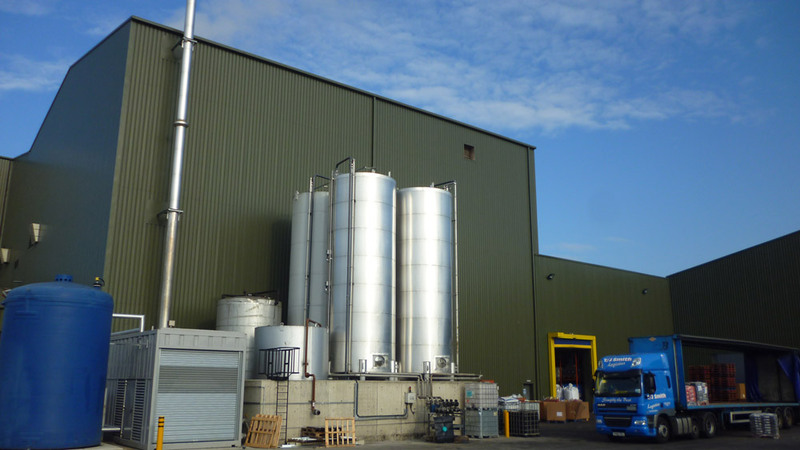 The project consisted of an extension to the existing mill premises. This incorporated converting and extending an existing canopy structure to form new warehousing and a raised loading area. A further lean-to extension was incorporated in the works, along with new hard standings and drainage. Prior to the above works taking place, a new access road and gateway was formed to allow the Client’s delivery vehicles access around the main section of the works. 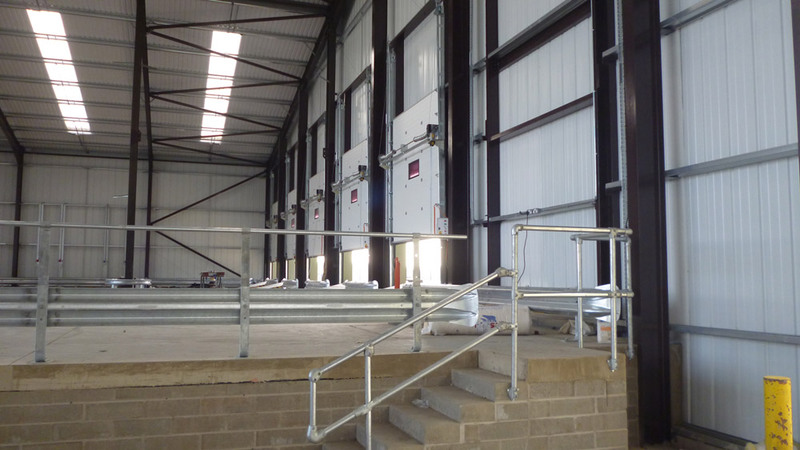 Triton undertook the extensive refurbishment of both the existing office areas and industrial ropery testing areas within the production complex. Externally the access roads and car parking areas were upgraded, along with extensive landscaping and new boundary treatments.